We are closing in on completion of the program year. Don't forget to check our pack website. Scoutbook Mobile brings the world of Cub Scouting and Boy Scouting to your mobile device. 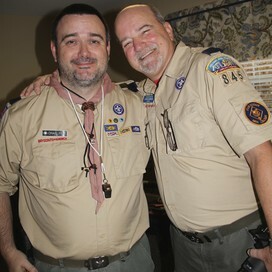 Enjoy watching thousands of Scouting videos, news updates, forums, blogs and more. Quickly look up rank requirements, awards, electives, achievements, academic and sports belt loops and pins, merit badge requirements, LDS Duty to God, Faith in God, and much more.